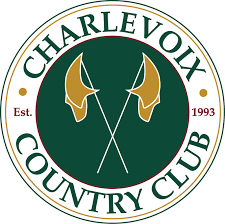 Charlevoix Country Club Golf Course, Charlevoix, Michigan - Golf course information and reviews. 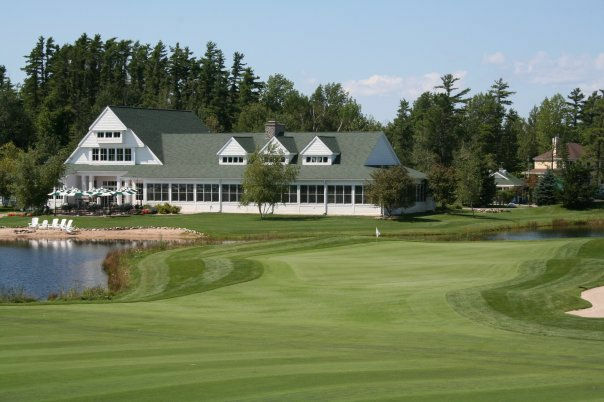 The Charlevoix Country Club is a four star Jerry Matthews design that offers golfers an opportunity to play a public course which boasts private club service and conditioning. 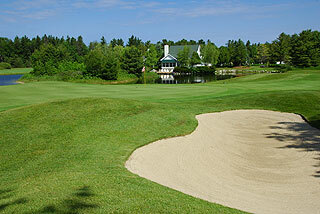 Golfers will encounter beautifully manicured bent grass fairways, large undulating putting surfaces and a landscape conducive to an upscale golfing environment. Water dominates the landscape, as many holes weave their way across a nice mix of open and tree lined holes with expansive surrounds of heather. 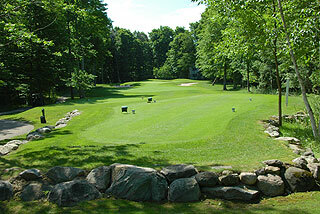 The last 4 holes being the most challenging finishing holes in Northwestern Michigan! 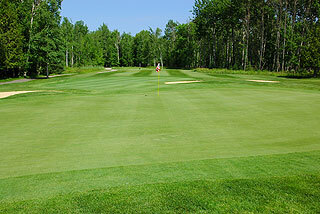 Add a course review for Charlevoix Country Club Golf Course. Edit/Delete course review for Charlevoix Country Club Golf Course.